Full HD 1080p, 15000:1 Contrast ratio, 3100 lumens, MHL input, Wireless projection through Epson phone app. 3300 lumens brightness, HDMI, USB, Wifi connectivity, 15000:1 contrast ratio, 10000 hours lamp life, Desktop or ceiling installation, 1024 x 768 pixels resolution. Widescreen WXGA resolution, 16,000:1 contrast ratio, 2800 lumens brightness, Short throw lens, 16W built in speakers, HDMI, VGA, RJ45 ports, Wireless optional, 10000 hours lamp life, Multipurpose short throw projector at an unbelievable price available at Viewtech Hyderabad, the Authorized Epson Projector Distributors. 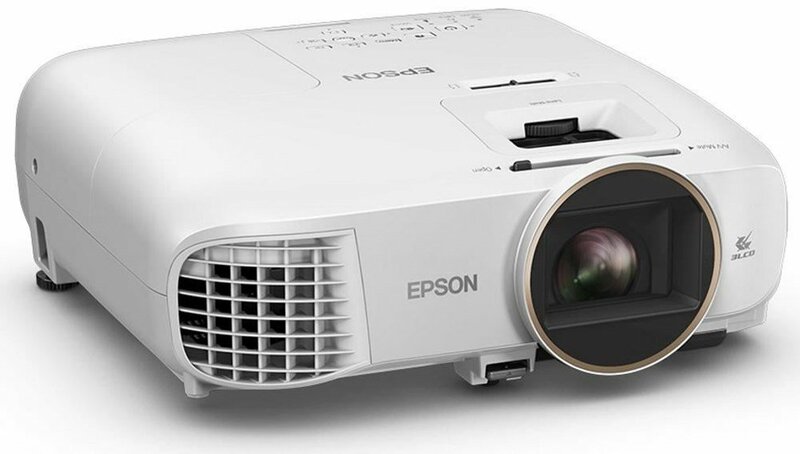 Full HD 1920 x 1200 pixels, 15,000:1 contrast ratio, 3400 lumens brightness, 2 HDMI ports, Wireless optional, Affordable full HD projector for Movies and Presentations available at Viewtech Hyderabad, the Authorized Epson Projector Dealers. Full HD 1080p, 70,000:1 contrast ratio, 3000 lumens brightness, Frame interpolation, 2D to 3D conversion, Lens shift, 20W built in speakers, Home cinema at its finest!! !